40 year old Phil from Burton is a debt team manager for EON. Phil likes to keep very fit, resulting in low body fat from all the exercise and weight lifting. By doing so, Phil had lost a lot of volume from his face. Phil decided to undergo a course of Sculptra at Cosmetic Surgery Partners. Phil has had 4 vials of Sculptra in total over 6 months. He started off with 2 vials in May, 1 in July and 1 at the beginning of October. Phil’s treatment has currently finished for now, however he might need to return for a top up in 18 months. Phil’s Sculptra was performed by expert surgeon, Nick Percival FRCS of Cosmetic Surgery Partners. Nick concentrated on widening his jaw line to give him more masculine features. He also had the volume replaced in his temples and cheeks. Although you can already see dramatic results in Phil’s face, he should start seeing the optimal results towards the end of November. Phil kindly agreed to give us a patient testimonial and tells us how Sculptra has helped him achieve the look he wanted. To find out more benefits of Sculptra, please visit our website. 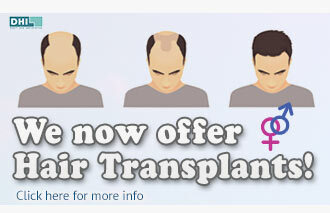 We also have a video of our surgeon Mr Nick Percival explaining what Sculptra is and how it works. 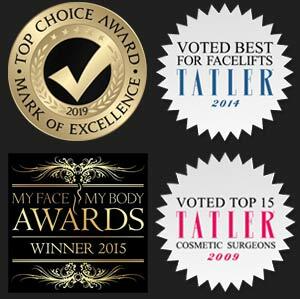 Please note; we are one of the few cosmetic surgery clinics in the UK where you can receive Sculptra treatment by the hands of fully trained and accredited cosmetic surgeons. 40 year old male patient explains why Sculptra was the perfect treatment option, a video testimonial. Sculptra is the first long lasting facial injectable that gives subtle results over time. It refreshes the appearance by restoring the skin’s natural contours, smoothing out wrinkles, creases and folds. Collagen is a key structural component that keeps skin youthful looking and smooth. With age, the body’s collagen production decreases, and wrinkles appear. Sculptra stimulates the growth of the skin’s natural collagen replenishing lost volume, therefore treating the underlying causes of facial ageing. It aims to give a more natural-looking appearance without giving the game away. Phil wanted a product that looked natural and had a good safety profile as well as a long history of use.